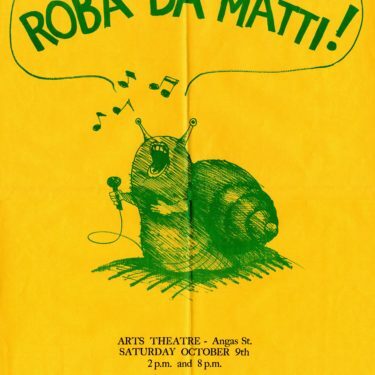 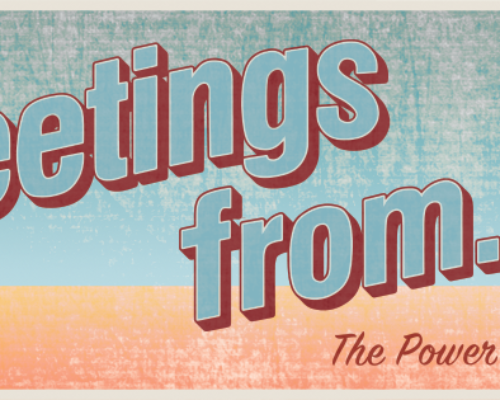 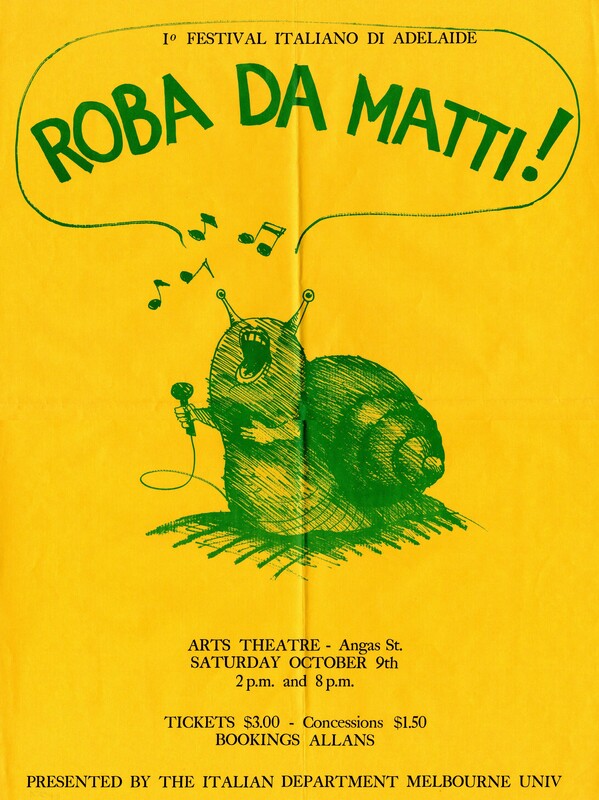 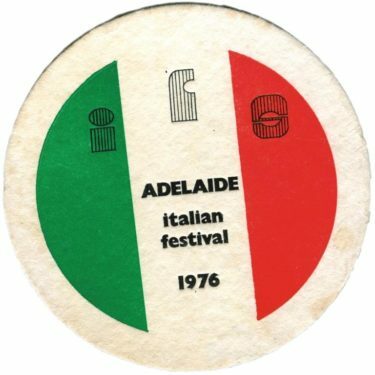 Come and see how it all began, and discover why the 1976 Italian Festival was so groundbreaking. 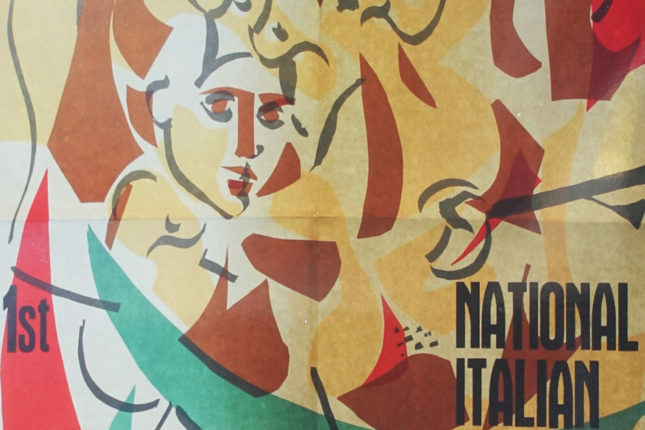 As the most comprehensive presentation of Italian music, art and theatre ever held in Australia, the Italian Festival inspired many subsequent events in Adelaide, including Carnevale, as well as around Australia. 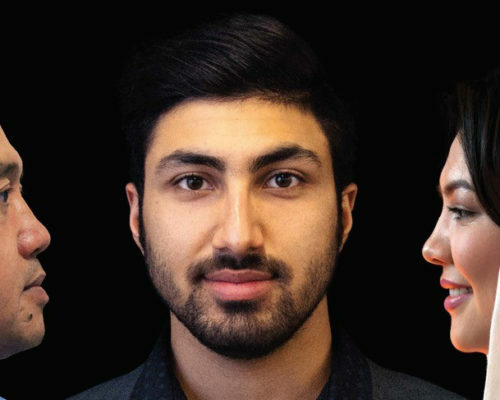 Using memorabilia, photos and newspaper clippings, the exhibition explores how the innovations of the 1970s have contributed to our multicultural society today. 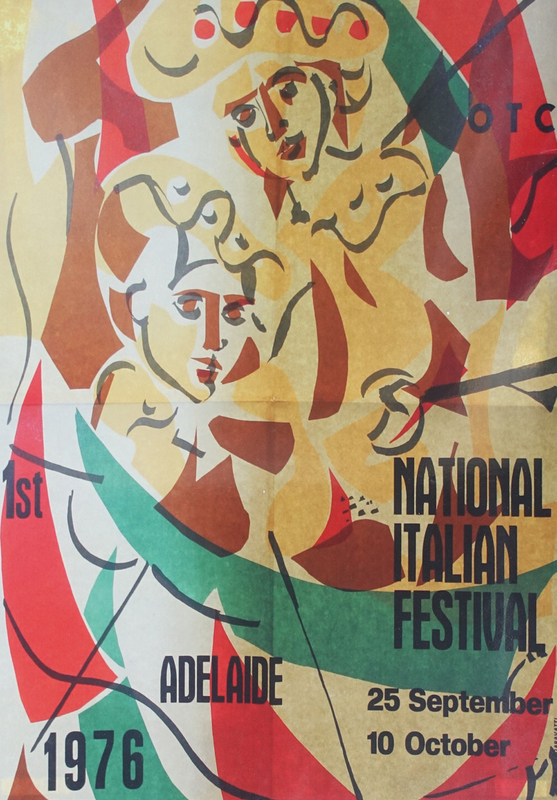 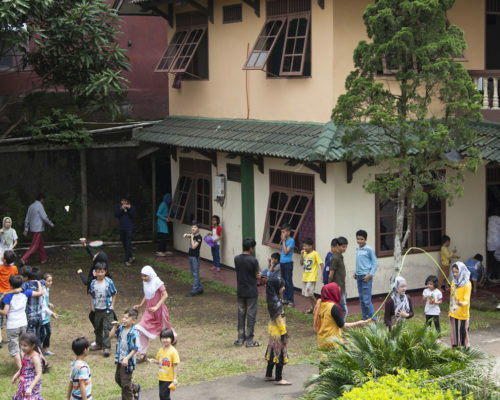 Presented by the Coordinating Italian Committee (CIC) and the Migration Museum.